After seeing our ad on KSTP channel 5, homeowner from Montgomery, MN made the call to the basement experts at Innovative. He had cracking foundation walls and water issues that he was so very tired of. We sent out system design specialist, Chad Neegard, to meet with the homeowner and perform an inspection. Chad indeed found bowing and cracked walls and virtually no waterproofing. His recommendations were for PowerBraces to stabilize the foundation and then to waterproof with WaterGuard, a SuperSump and CleanSpace moisture barrier on the block walls. While the project was going to take almost a week, the homeowner looked forward to completion and a DRY basement! 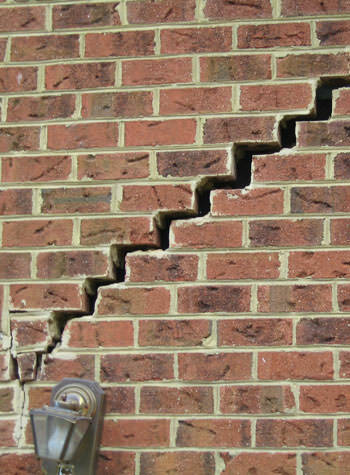 Hiring a knowledgeable contractor quickly is the best way to get the root of the problem and minimize damage. Oh and don't forget the CleanSpace on the walls - trifecta! After seeing our ad on KSTP channel 5, Tony M. from Montgomery, MN made the call to TEAM basement systems at Innovative. Tony had cracking foundation walls and water issues that he was so very tired of. Innovative sent system design specialist, Chad Neegard, to meet with the homeowner and perform an inspection. Chad indeed found bowing and cracked walls and virually no waterproofing. Chad made recommendations for PowerBraces to stabilize the foundation and then to waterproof with WaterGuard, a SuperSump and CleanSpace moisure barrier on the block walls. 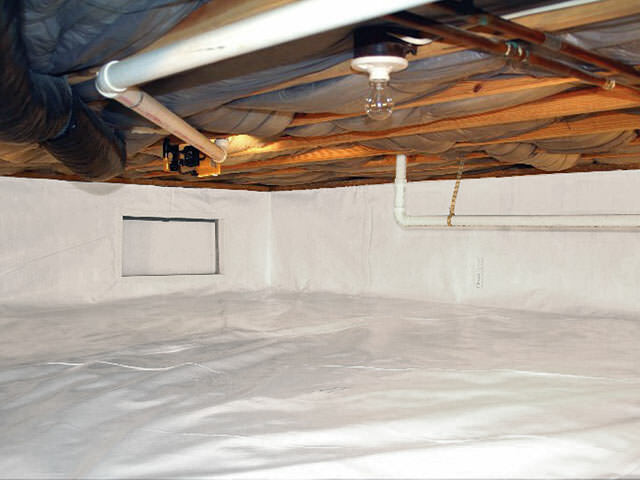 If you desire a DRY basement, call 877-365-0097 today!